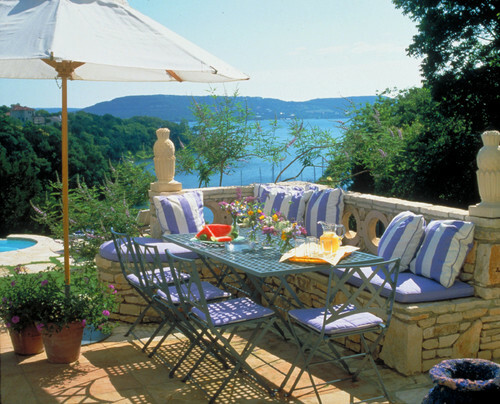 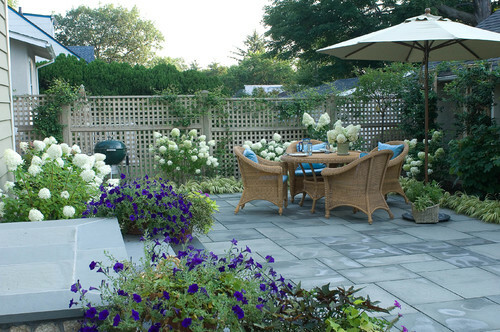 Traditional Patio design by New York Landscape Designer Westover Landscape Design, Inc. 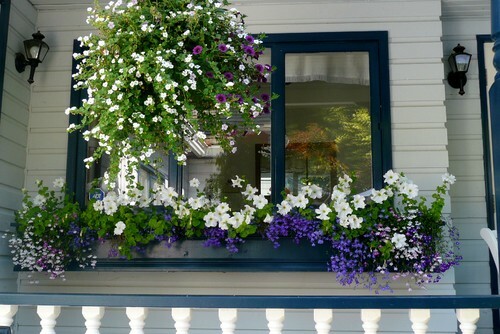 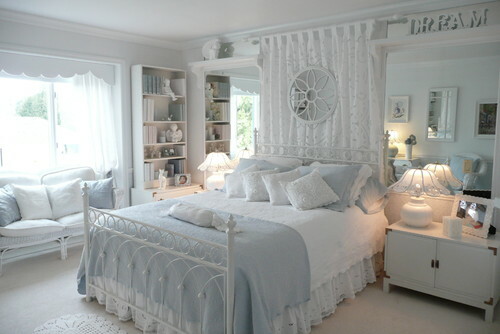 This entry was posted on August 16, 2012 by Ellen at Color Calling. 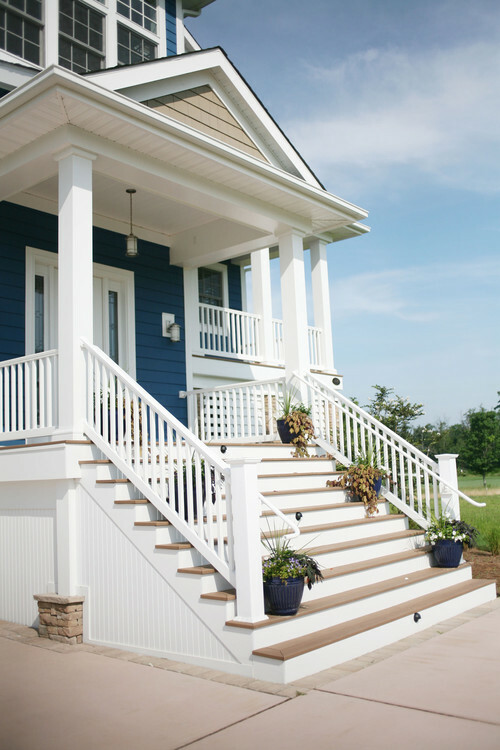 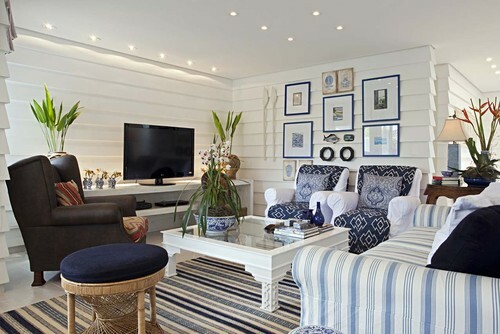 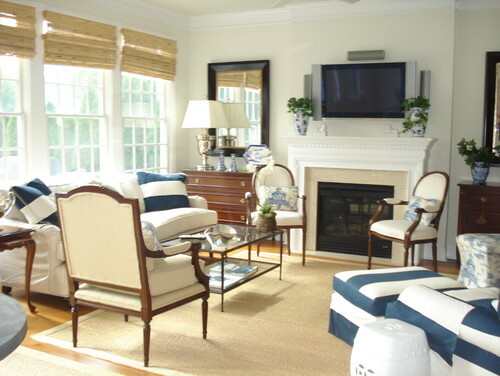 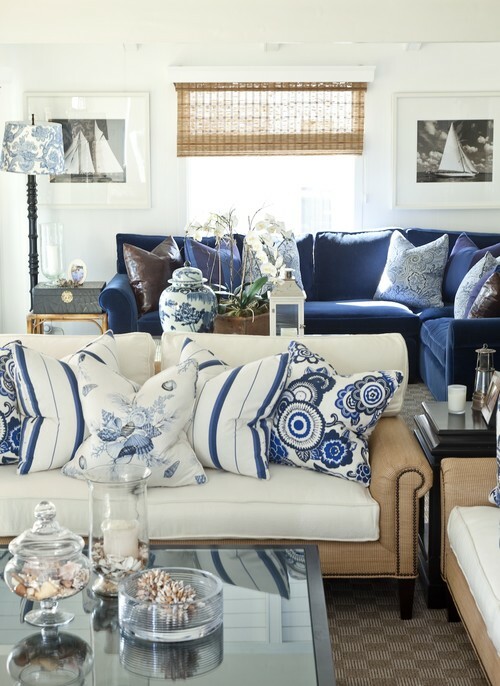 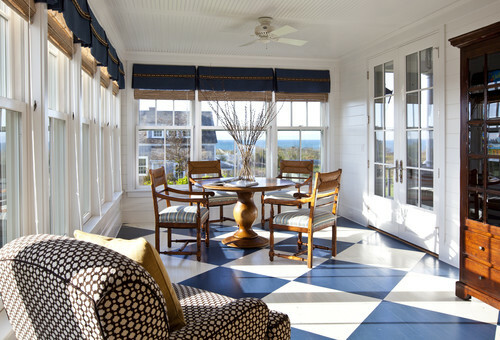 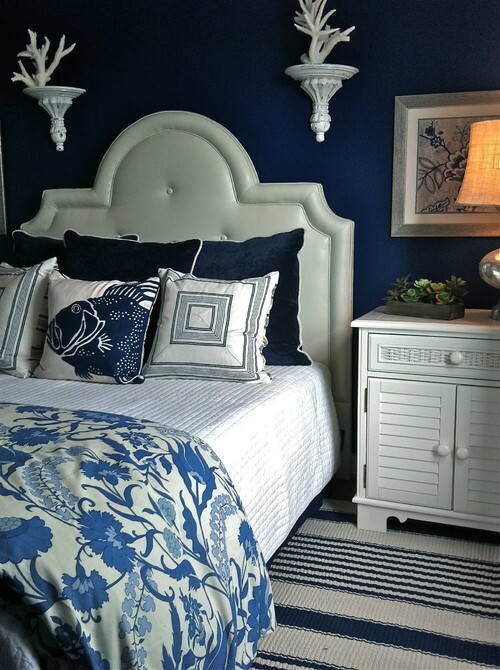 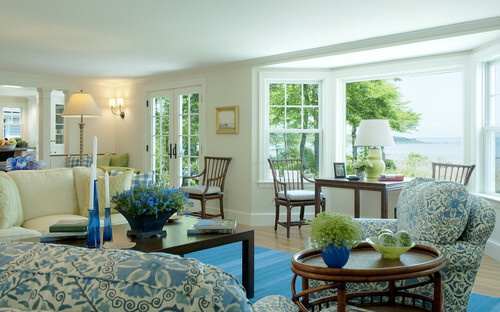 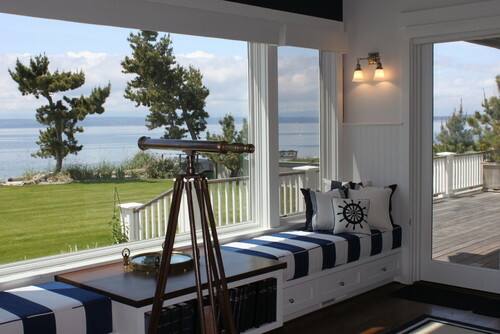 It was filed under Benjamin Moore colors, outdoor spaces, Residential styling, using the color white and was tagged with blue and white decor.